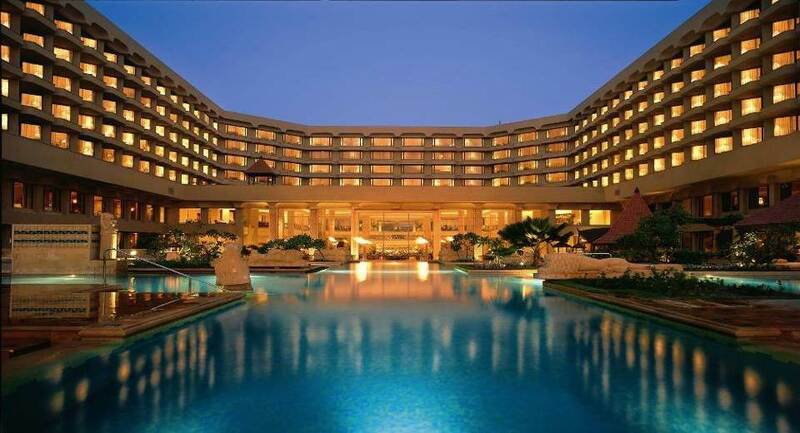 Edging the beach, the JW Marriott Mumbai Juhu is a 5-star haven where luxury reigns supreme. 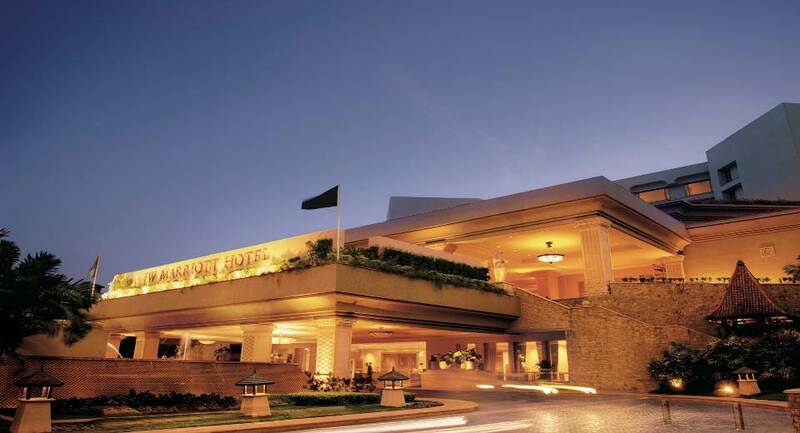 Upscale comfort awaits in stylishly appointed hotel rooms and suites, showcasing featherbed mattresses, chic décor, high-speed internet, marble bathrooms and 24-hour room service. 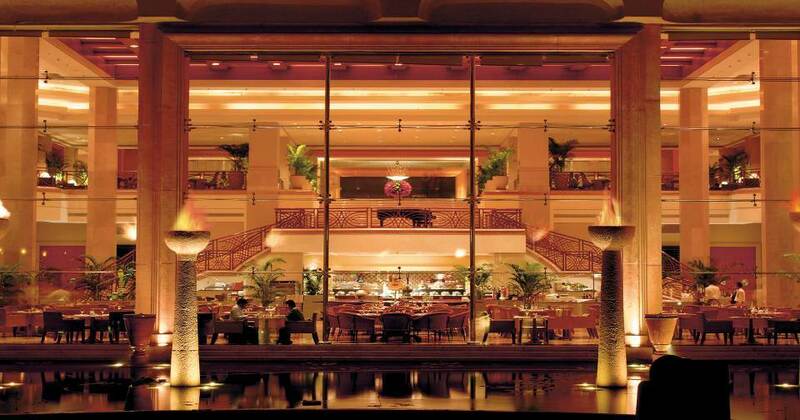 Thrill your palate with diverse fine dining at the distinctive restaurants and bars. Energise in the well-equipped fitness centre and refresh in the sparkling waters of our outdoor infinity and salt-water pools. After a day of business, shopping or lounging on Juhu Beach, soothe your senses with a luxury massage, beauty or wellness therapy at the tranquil Quan Spa. 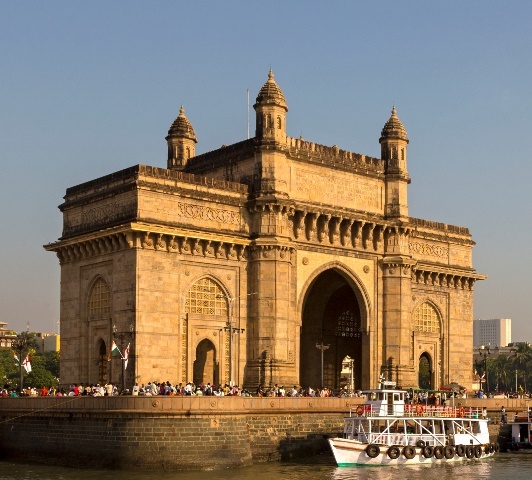 Frequented by celebrities and Bollywood luminaries, this Mumbai hotel is an elegant destination, perfectly placed along the glittering Arabian Sea. 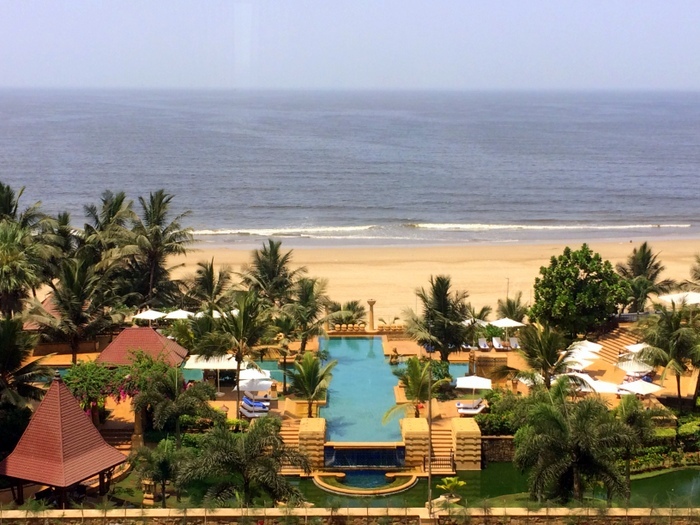 Soak up the sun at beautiful Juhu Beach, directly accessible from our hotel near Dadar, Mumbai. 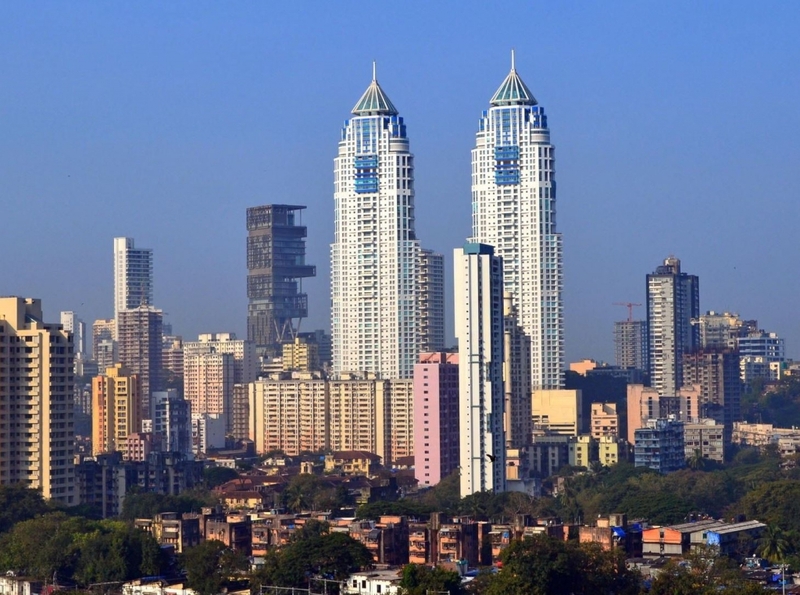 Visit the nearby Bandra Kurla Complex or the legendary Haji Ali Mosque in the middle of the sea. 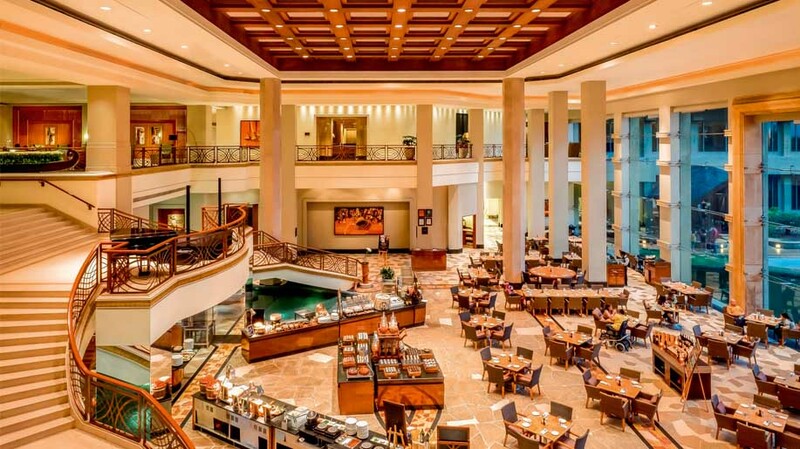 Explore an incredible assemblage of galleries and boutiques, all within minutes of the hotel. 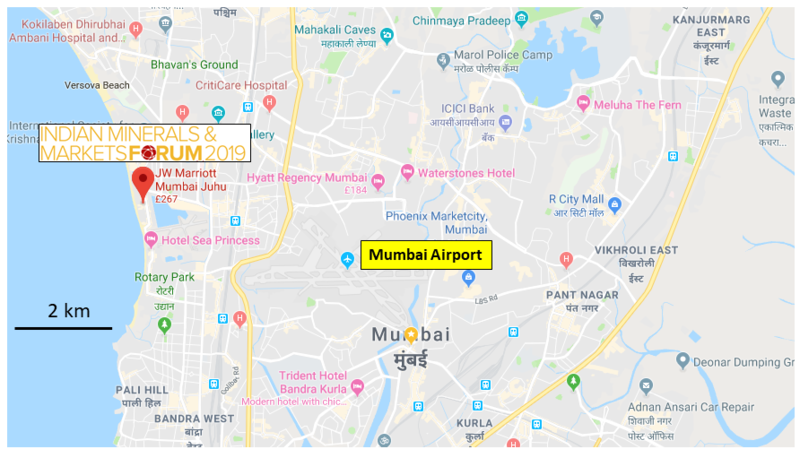 Estimated travel time from Chhatrapati Shivaji International Airport Mumbai about 22 mins (5.9km).